A South Carolina school thought is was ok to have students picking cotton and singing a slave song during a class field trip. Jessica Blanchard, who has a 10 year-old son name Jamari that attends Ebenezer Avenue Elementary in Rock Hill, told Fox 46 that she’s “livid” over the incident. 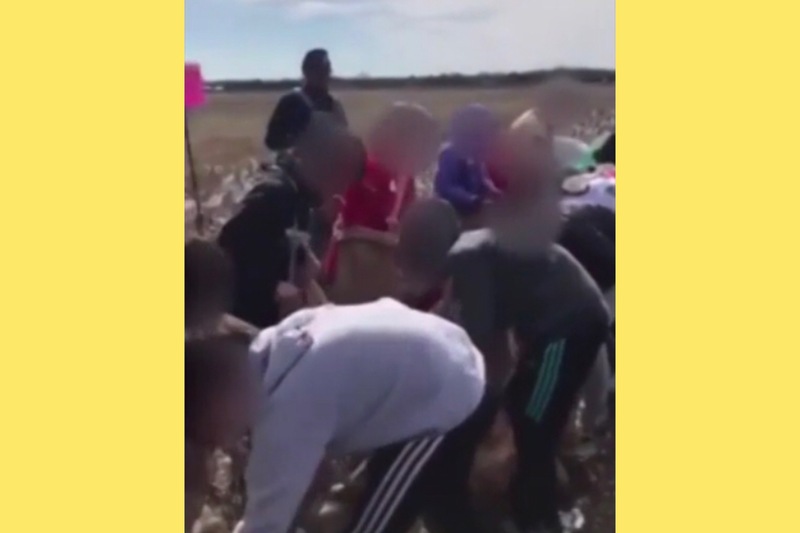 The Rock Hill School District released a statement explaining that the cotton-picking was meant to be a teachable moment for students. “As part of the fifth-grade curriculum, students study the Great Depression time period, and this field trip helps students make real-life connections to this era in American history,” the district wrote. According to Blanchard, the school system’s Chief Academic and Accountability Officer, Dr. John Jones, called her to apologize. And while she understands that the exercise was well-intentioned, she urges the district to do better.